MRCGP CSA Failing International Medical Graduates? 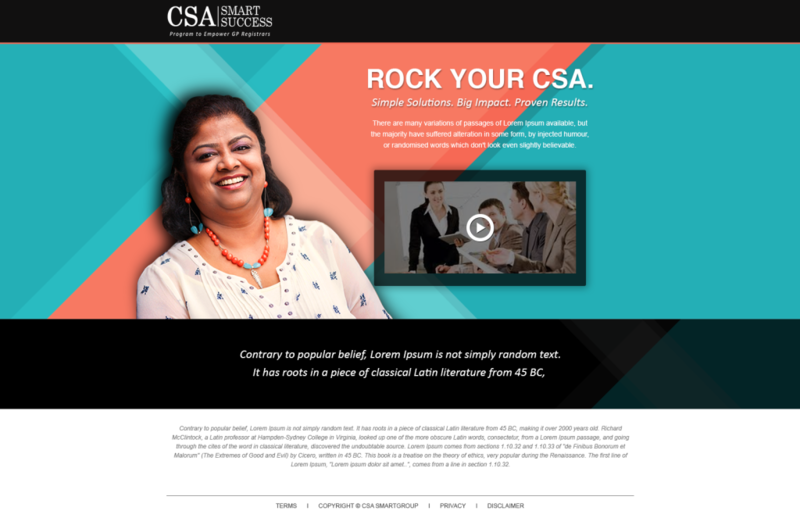 « ROCK YOUR CONSULTATIONS, GET MORE MARKS! MRCGP CSA Failing International Medical Graduates? Home → ACTUAL CSA RESOURCES YOU NEED! → MRCGP CSA Failing International Medical Graduates? An independent review into the issue, commissioned by the GMC, found BME (black and minority ethnic) graduates trained in the UK were three times more likely to fail the exam than their white UK colleagues. International medical graduates from BME backgrounds were 15 times more likely to fail than their white colleagues, the research revealed. BAPIO is taking action against the RCGP and the GMC. The judicial review will take place in 2014. If you are an International Medical Graduate preparing for MRCGP CSA… This startling statistics about the PASS / FAIL rate in CSA can knock your confidence. 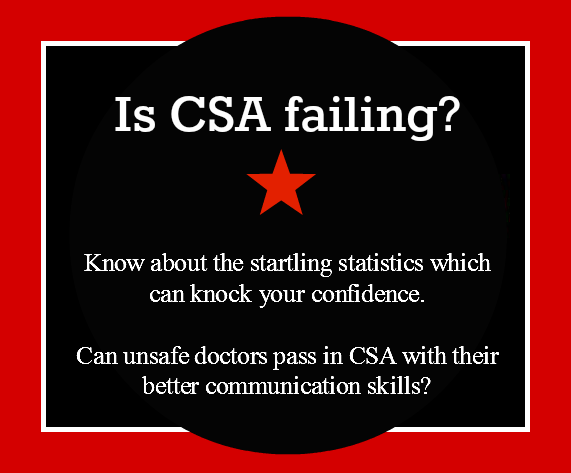 Can unsafe doctors pass in CSA with their better communication skills? BMA – Call for royal college exam experiences. P.S. Join us in our Facebook Here!